Aragil Online Marketing is looking for a Mobile Marketing specialist, to work closely with a team of creative people to plan and execute the marketing and communication strategies for a mobile app. Those looking to gain valuable digital marketing experience with an established organization are encouraged to apply. 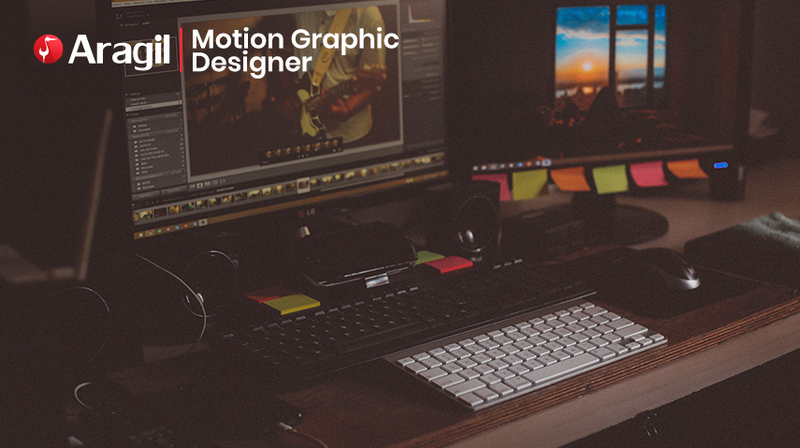 We are looking for a creative and energetic Motion Graphic Designer to work with our fantastic team in Yerevan, Armenia. The ideal candidate is someone who is highly quantitative, nimble and creative; This position will allow the right candidate to make a big impact on the company’s culture, processes, and client relationships.